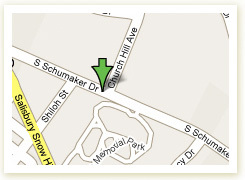 Schumaker Landing is conveniently located in the heart of Salisbury, MD. 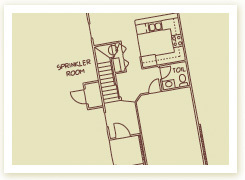 Schumaker Landing offers 2 and 3 bedroom units for rent, each with 2 1/2 Baths, Private Patio, Garage, Appliances and more. 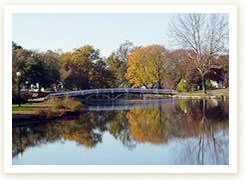 Neighboring attractions include the park, pond, zoo and walking trails, as well as a daycare center, the Ward Musuem of Wildfowl Art, shopping and more! Have a question? Need more information? Contact our office. We would love to hear from you. Copyright © 2017 Schumaker Landing. All rights reserved.